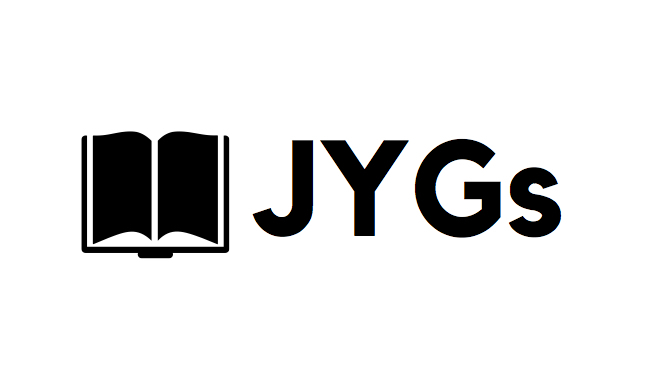 JYG’s is a Junior youth group run during Sunday services at GBC for students in yrs. 7-10. Here they study the bible and discuss different aspect of Christianity. Oasis happens on Friday nights from 7-8:30pm for students in yrs. 7-8. At Oasis, we meet and play games as well as working our way through the overarching story of the Bible. The Eddy runs every Monday night during school terms from 7-9pm and is for students in yrs. 9-13. Each night we play games together, explore Christianity and have supper.